How to start the business? 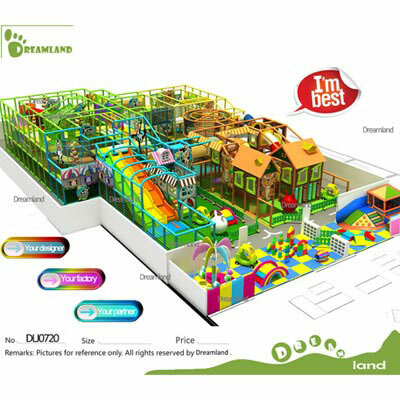 Dreamland Playground was started to improve the quality and well being of play in the industry today. 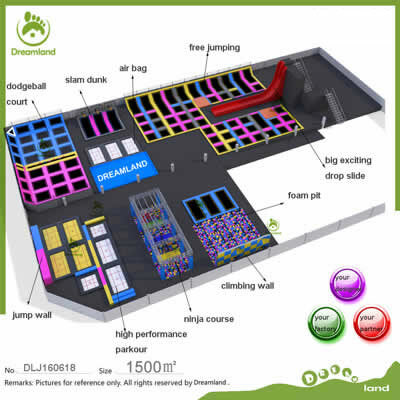 Dreamland Playground specializes in the designing, manufacturing and installing of playground equipment. 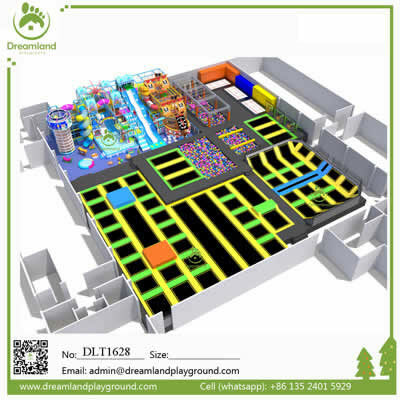 As a manufacturer, Dreamland Playground knows what works and how to design an indoor park for optimum operational efficiency and profits. 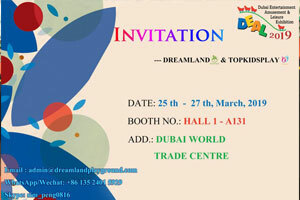 If you are connected with family entertainment centers, theme parks, kids play areas and other amusement industries, and then look no further, welcome to meet us at our booth. 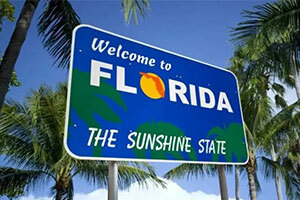 More than 50 countries clients choose us! 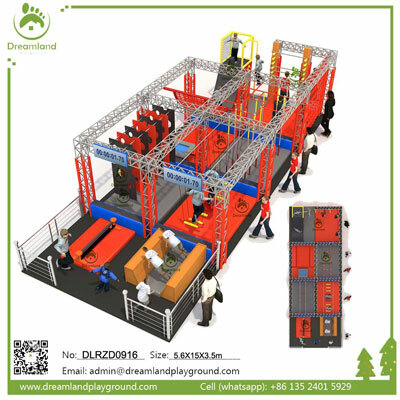 Good Quality, reliable supplier very good and quick communication fully to recommend. 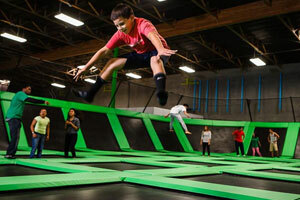 This is a good supplier and I really like to do business with them. Very good, FIVE STAR.